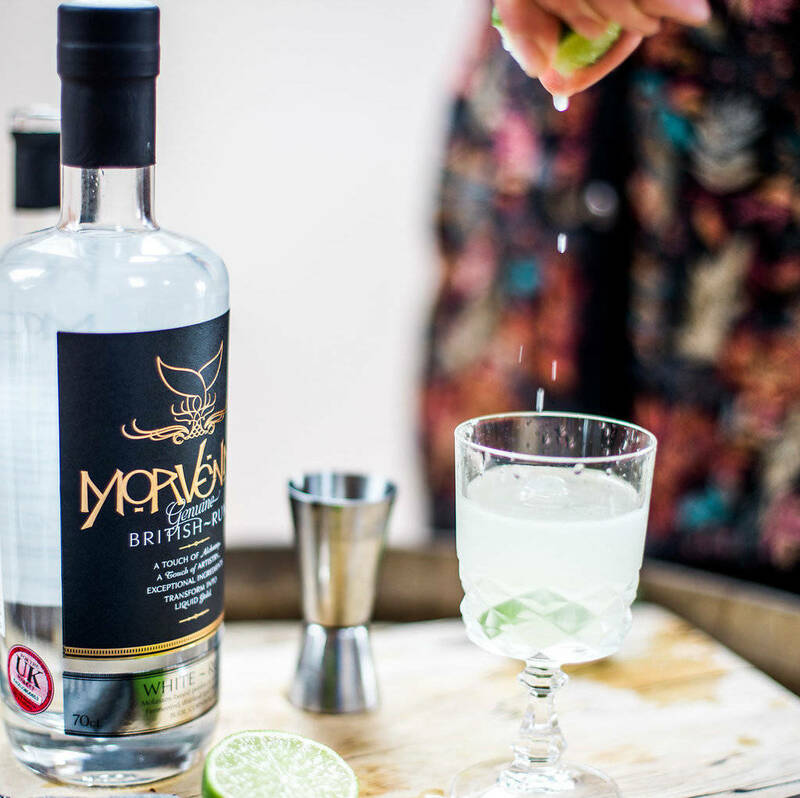 The Cornish Distilling Co. is delighted to bring you its first genuine Cornish white rum, distilled from scratch in Cornwall. 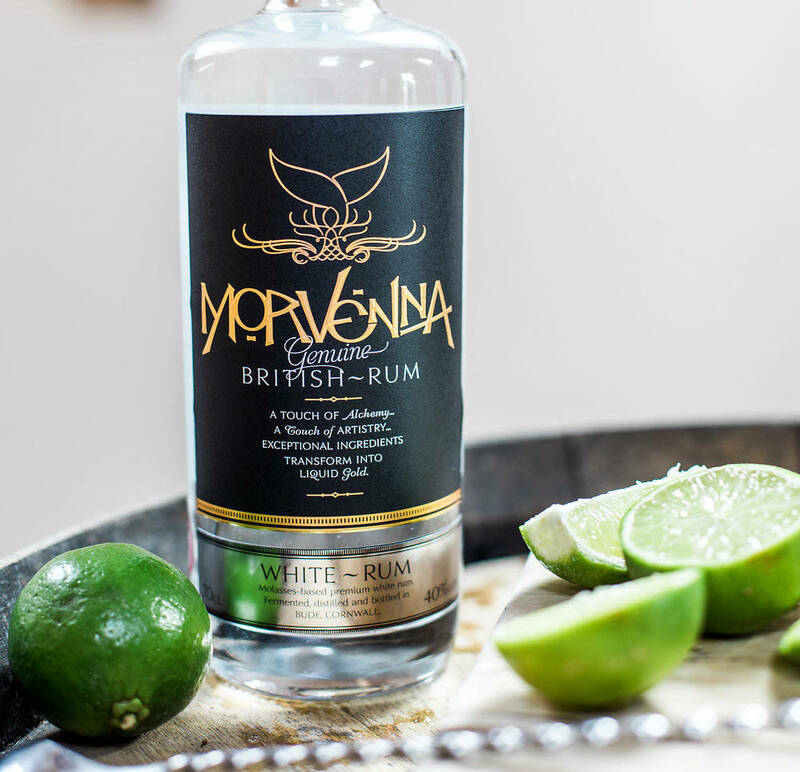 This molasses-based premium white rum is fermented, distilled and bottled in the distillery at Norton Barton Artisan Food Village. 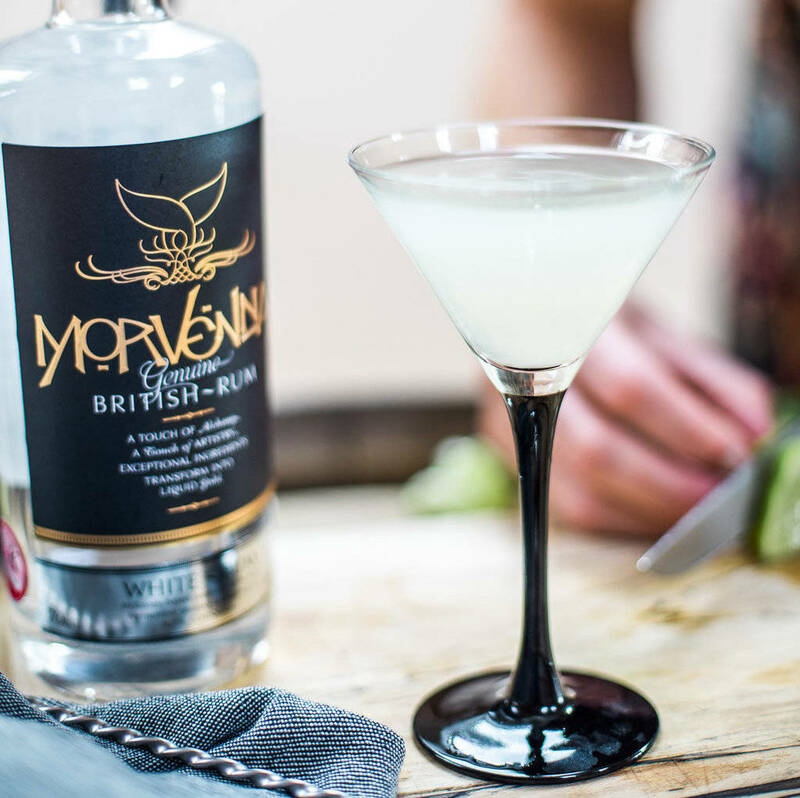 Every drop is fermented, distiled and bottled by the team in Bude, North Cornwall. 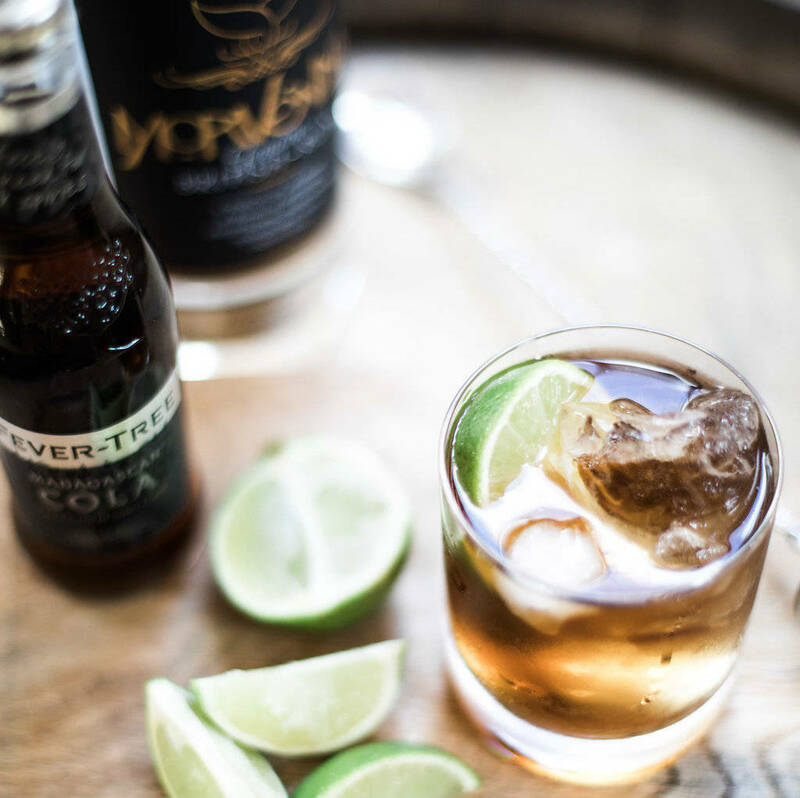 The Cornish Distilling Co is the first and only distillery in Cornwall to be making genuine Cornish rum from scratch, and is the only rum distillery in Cornwall to be certified by the Made in Cornwall Scheme. 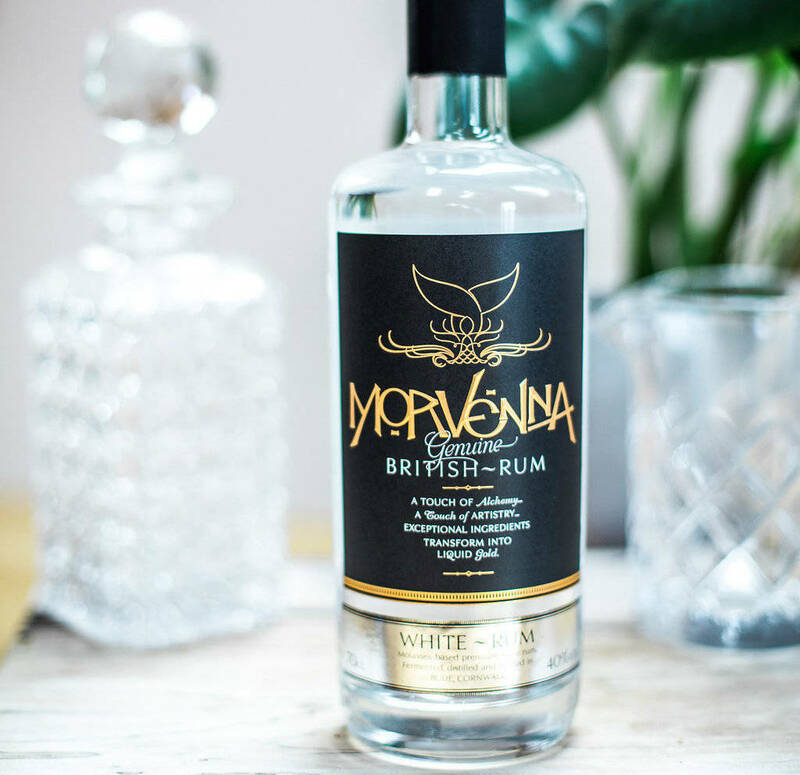 Tasting notes & how to drink it: this genuine Cornish white rum, is a fresh and clear with fruity notes and a satisfying buttery finish. It works beautifully in cocktails, with cola or as a stand alone drink over ice for the rum connoisseur. The white rum is fermented from a molasses base. This product is dispatched to you by Norton Barton Artisan Food Village.